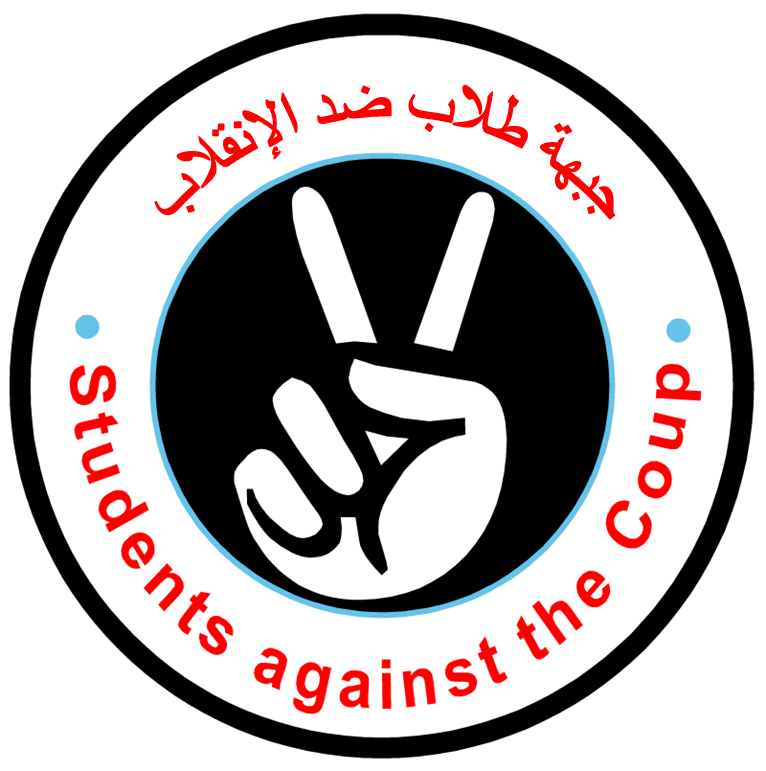 The semester of this academic year started 5 days ago in most of the Egyptian universities and the number of the students who were arrested from homes, from the street on their way to school, and from campuses already exceeds 219 students according to local rights group "Freedom Seekers Students Observatory". Sat, October 11th: 71 students. Sun, October 12th: 53 students. Mon, October 13th: 18 students. Tue, October 14th: 62 students. Wed, October 15th: 16 students. All of this happened in less than one week and people in the "outside world" are paying a little more attention and wondering where that came from. Yet, media and commentators internationally are copying and parroting what the coup run media is reporting not sure out of laziness or naivety or with bad intentions. Everyone is still insistingly talking about "Pro-Morsi"and "Muslim Brotherhood" or "Islamist" students. This unprofessional and overly simplistic pattern is nothing new to the non-Arabic media and non-Arabic narrative anyway but for me it is even more frustrating now than ever to see this consistency in taking away credit from a unique movement that is way older than this one year old MB vs Junta fight post-coup fight. The movement I'm referring to here is the revolutionary student movement which developed after #Jan25. The generation of students who started or shifted their activism as a result of what took place in the past few years. (This is not to say that the MB or the Islamists are not part of the movement, and also not to say that the Egyptian student movement is only 4 years old). While I generally dislike referring to causalities and victims with numbers and statistics unfortunately, numbers are sometimes the only way to put things in perspective for so many people. In this case it will be an indication to the fact that things have been messed up for a long time already for students here while nobody was paying attention. It is also important for emphasizing the fact there are different factions within the Egyptian anti military dictatorship movement which started in 2011 and that they are responding in so many different ways to what's been taking place in the past 4 years. I came across the following info-graph from a local grassroots student run rights group here and thought about making it available in English. 209 students were killed in protests. 1970 students arrested and are serving in prisons. 502 students expelled from university education permanently. 3 students were given an execution sentence. 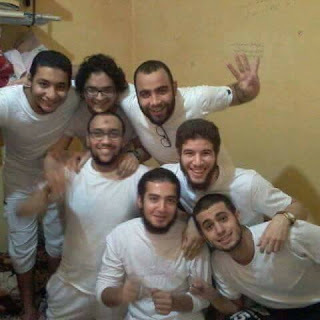 The total amount of fines the detained students are required to pay is 15 million Egyptian pounds. (Many are still in prison because they can't afford to pay their fines). The total number of years in the sentences given to detained students is 2237 years. 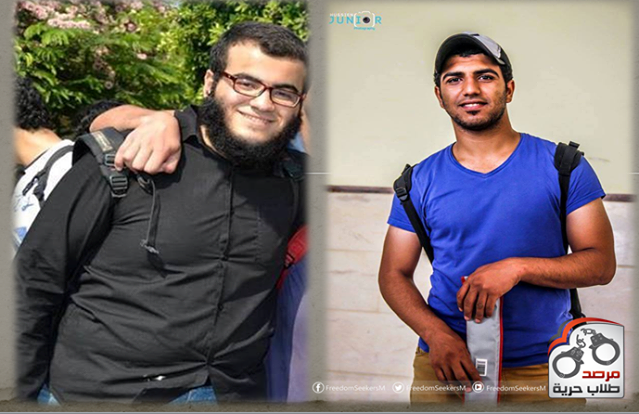 It is worth mentioning that Al Azhar University comes on top in regards to the number and severity of the violations with a total of 1386 years in the sentences given to Azhari students, 13 million Egyptian pounds fines, and one execution case out of the three total executions given to students. 1- Al Azhar Islamic University in Cairo: 76 students killed. 2- Cairo University in Giza/Greater Cairo: 30 students killed. 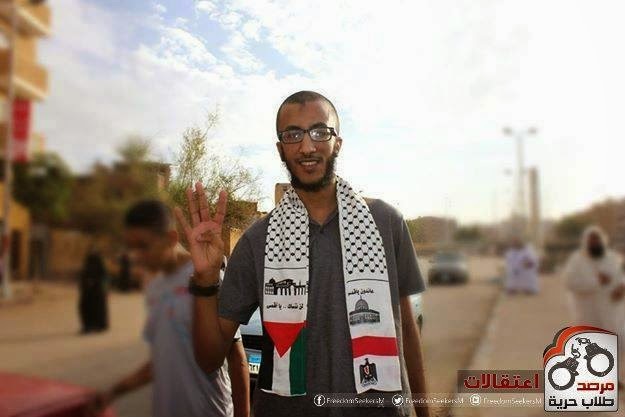 3- Ain Shams University in Cairo: 12 students killed. 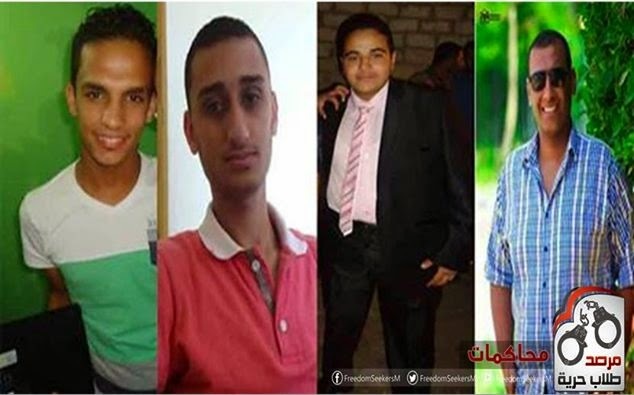 4- Helwan University in Greater Cairo: 9 students killed. 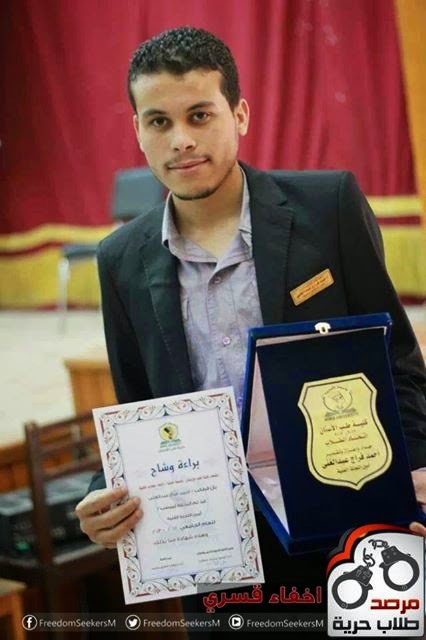 5- Zagazig University in Al Sharqiya governorate: 9 students killed. 6- Alexandria University in Alexandria: 8 students killed. For updates you can check out the following outlets I have selected just as an example to what's out there. In the (Likes) section of these pages you will find links to the official Facebook pages of many other different universities across Egypt. Even if you don't read or understand Arabic there is plenty of media that you can check out (Videos and photos). Some people are risking getting killed and detained and others are already serving in prison for committing the crime of documenting. You can look at their faces and humanize their numbers. If you are not in a country of conflict you can think about the students in your country and the stuff they are complaining about, if you are a student you should reflect on the questions students have to deal with here which you don't have to ask yourself, the questions of of risking murder, arrest, and psychological trauma for merely being a student and speaking your mind under a military dictatorship funded and supported by big government, all of this while the whole world doesn't even want to give your existence a mention. The least you could do to contribute is to recognize their work by simply taking a look at it. It would be very appreciated if you also shared it with others.